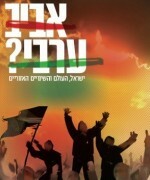 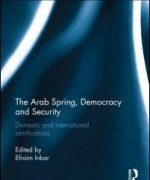 This volume presents an initial assessment by a selected group of Israeli scholars of the implications of the Arab Spring, focusing on important issues such as democratization, the role of economic factors in political change and explanations for variations in regime stability in the Middle East. 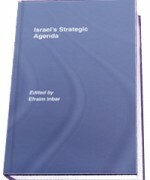 The book examines the evolving regional balance and its implications for Israel. 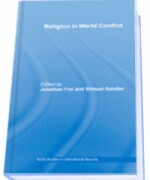 In this new book, eight experts from the BESA Center and other institutes evaluate the Arab earthquakes rocking the Middle East. 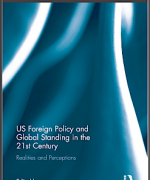 They consider their implications of the regional volatility for Israel and its chances to live peacefully in the region, as well as the implications for regional and global security. This book offers a systematic examination, analysis and evaluation of Israeli national security statecraft in terms of challenges and responses. 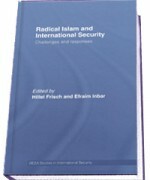 Providing an in-depth analysis of Israeli statecraft challenges and responses, this interdisciplinary book integrates social science and security studies with public policy approaches within a long-term historical perspective on the Arab-Israeli conflict. 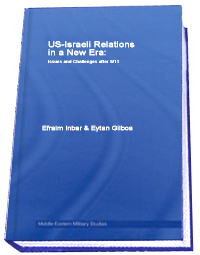 This book examines in depth the fundamental problems, factors and issues in current US-Israeli relations, which will have implications both for the Middle East and for world peace and prosperity.